The Town of Droitwich Spa is located in north Worcestershire. The town has many popular inns, hotels, bed and breakfasts and other types of lodgings not to mention the selection of tea and retail shops. Built in classic French chateau style in 1875, the Chateau Impney is now an enchanting hotel with unique character. All rooms are en suite with a TV, and there is free Wi-Fi in public areas. 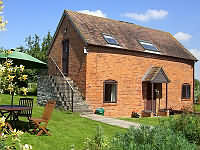 Rooms are spacious, and all have facilities for making tea and coffee. Rooms are set in the main hotel, Impney Court and Impney apartments. The onsite Impney Restaurant & Bar combines the elegant décor of the Chateau with a modern, relaxed feel that provides the perfect setting in which to enjoy breakfast, lunch or dinner. 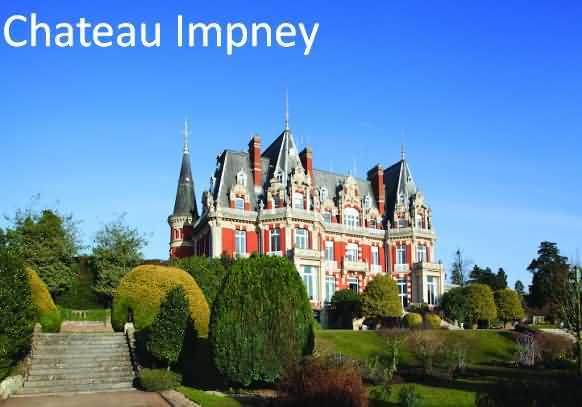 Chateau Impney is just over 1 miles from Junction 5 of the M5 motorway, and less than 2 miles from Droitwich Rail Station. Birmingham International Airport and the city center are a 30-minute drive away.